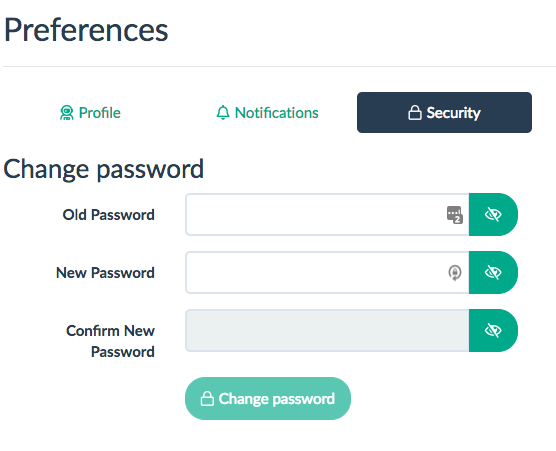 If you've forgotten your Onedox password then not to worry - you can set a new one securely! If you still can't get in, then use the live chat feature on the bottom right of the screen to talk to our team. Please note, if you sign in to Onedox using Google, Facebook or your bank (like Starling) then you don't have a password for Onedox. If you would like to use your email address and a password to login instead of Google, Facebook or a bank login, then you can do so in your Security Settings. Please note, to set your new password you will need access to the email address registered with Onedox. If you want to change your email address you can do so in your Profile.